Hey folks. New member here. Has anyone experienced a problem where the image doesn't appear to save properly? Lately after I make an exposure, the indicator lamp flashes between green and red and a box appears with "NEXT" "RETRY" and "EXIT" with choices by each. 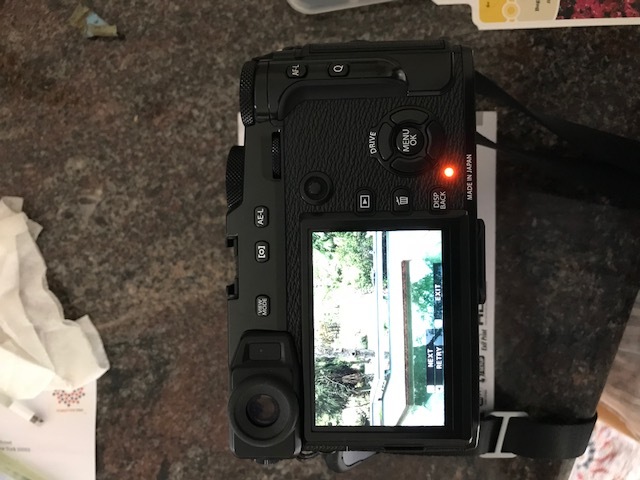 I'm current with firmware and the camera is still under warranty. Any ideas?